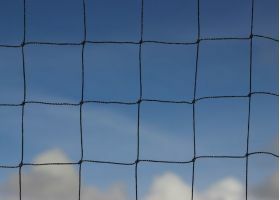 UV Stabilised Polyethylene Knotted Pigeon Netting. Our pigeon netting is specially designed to help prevent possible damage to buildings, gutters and downpipes – and protect valuable crops and seedlings. We use heavy-duty UV stabilised polyethylene, which is able to withstand fluctuating climate conditions for up to 20 years. 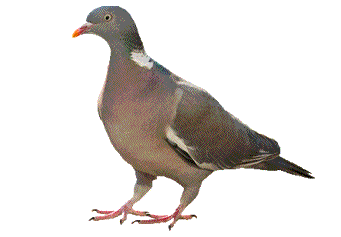 The material retains its shape and strength, making it a perfect and humane deterrent to pigeons. All of the nets we sell are top quality and will last for up to 20 years.